A second-year mechanical engineering UJ student who has been missing for weeks has been found in Cape Town. University of Johannesburg (UJ) student, Ronewa Mamburu, who has been missing for over two weeks was found last Thursday in “a place of safety”, in Cape Town, according to his uncle. Justice Mamburu said he personally followed a lead to Cape Town and found Mamburu without the assistance of South Africa Police Service (SAPS) officials. “I did my own investigation without any assistance from the police or anybody else”, Ronewa’s uncle. 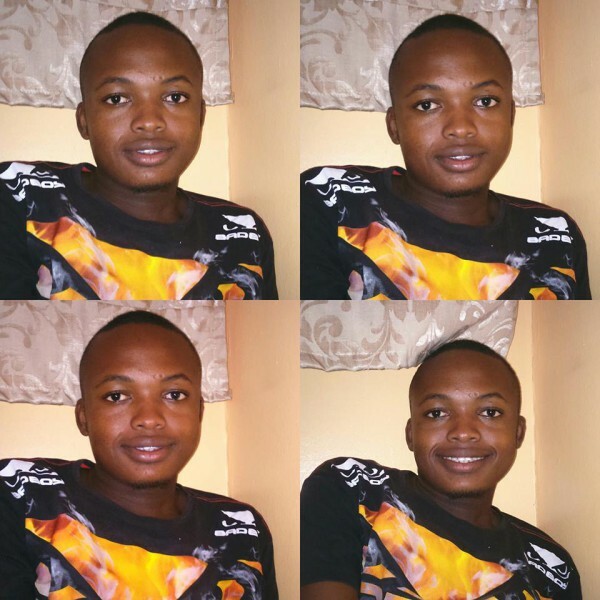 According to the family, Mamburu, 19, was unharmed when he was found. Justice Mamburu said the family are allowing him time to settle down but he will be examined by a psychologist to check on his mental state. Mamburu’s mother, Mkhumeleni Mamburu, said she is happy and relieved that her son has been found him safe. “I am very happy that we found him. I spoke to him over the phone yesterday and he sounds alright”, she said. Mamburu is currently with his uncle in Welkom and the family say they have no explanation for his disappearance. “I didn’t want to ask him a lot of things at this point. I think he will speak when he’s ready and tell us what led him to leave without saying anything”, said Mkhumeleni Mamburu. Mamburu, a second year mechanical engineering student, went missing on his way from his home in Limpopo to UJ’s Robin Crest residence at the Doornfontein Campus during the weekend of July 30.